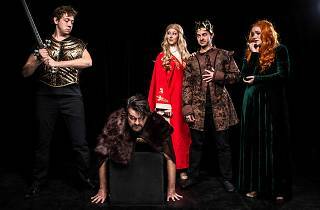 Philadelphia Theatre Company takes you to Westeros in this sendup to the popular HBO show Game of Thrones. 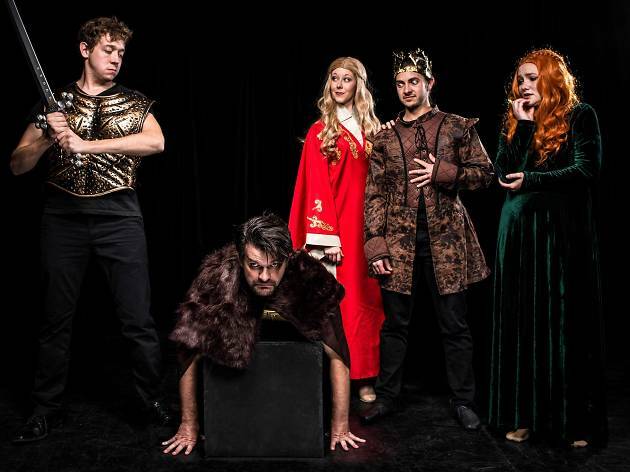 The show is currently touring the country, but makes a stop in Philly to perform three shows that promise many of the things you love about GOT—dragons, fight-to-the-death power struggles and tawdry love affairs—all done here with a dash of humor (and a puppet or two). The extra nerdy can join a cosplay-themed happy hour in the lobby of Suzanne Roberts Theatre on before the show on February 9, at 7pm.